Groceries. Everyone dreads seeing their grocery bill add up at the register. GULP. Unfortunately, most of us experience this type of terror at least once per week! Below are a few of the easiest, most popular ways to save money at the register. 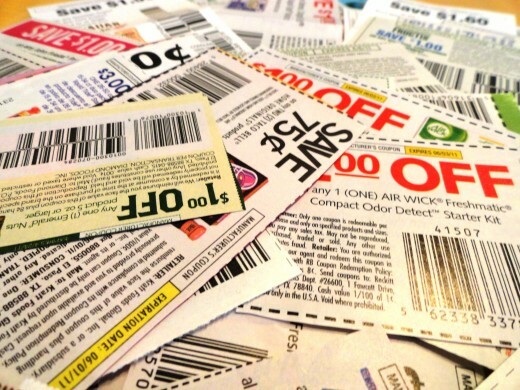 Clipping coupons or “couponing” can save you a ton! It really depends on how much effort you’re willing to put into it. A “recreational couponer” is someone who takes the time to go through their mail inserts and/or goes online to print the coupons (www.coupons.com, for example) they need. Typical savings can range from about $5-$10. There are also those who we call “extreme couponers’. These rare individuals are those who order multiple mailers, buy additional coupons online, and raid recycle bins. To be called “extreme” means a person gathers as many coupons as they can for as many items as they can. They then either go through grocery store ads or through online websites (www.grocerysmarts.com, for example) to see what items are on sale and which items are classified as major deals or even free! The most extreme find ways to get money from the store. This sounds INSANE right? Wrong. EXAMPLE: You find a coupon for $1.o0 off of an item. This item happens to be on sale for $.50… You’ve just received a $.50 store credit. Now imagine this on a LARGE scale… Got it? You can now call yourself extreme. Ad matching in one word: WALMART. We’ve all heard the scripted question “any ad matches today?” right after being asked if we want stamps or ice. What does it mean to ad match? Well, ad matching or price matching is a wonderful thing that allows the customer to get all the items on their list at the lowest known price. In order to find out which store has the lowest price for your brand of hairspray (for example), you will need to look in newspaper ad or online and compare prices. It sounds tedious, and it is, but the savings over time and throughout your weekly grocery list can add up to hundreds of dollars. If you’re lucky, you’ll come across a fabulous money-saving-individual from your state who searches the ads for you and posts the lowest know price for common grocery store items. 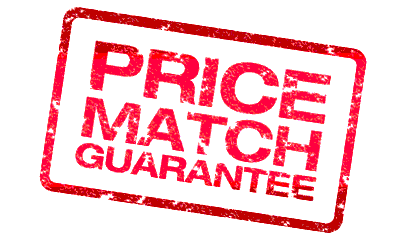 Visit www.pricematchwithrachel.com to see how it’s done. Once you’ve found the lowest known price for your selected item(s), write it down along with the store offering that price. When you finally make it to the register, tell the cashier you have ad match items, and place them on the back of the conveyor belt separate from your other items. When the cashier rings up the ad match item(s), tell them the lowest price you found and which store offered that price. That’s all! 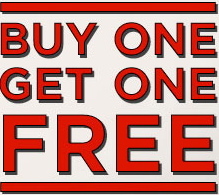 Not to mention, you can use coupons on ad matched items which may result in FREE or nearly FREE items! See http://corporate.walmart.com/ad-match-guarantee for more instruction and restrictions. Who doesn’t love Costco or Sam’s Club? Am I right? Most of us jump at the chance to stroll down those isles and eat samples, but nearly all of us choke when it comes time to pay. Fear not; while the initial purchase may put a dent in your pocketbook, you’re saving money over time. 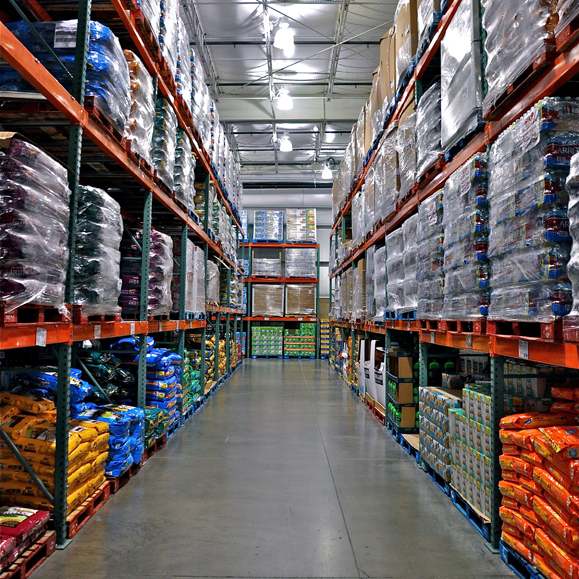 We all know that when you buy in bulk, you pay less per “unit”. Although the dollar amount may be small, consider how much you save over time on everyday essentials. Example: The average cost of buying oatmeal is around $2.13 lb. Buying it in bulk brings the cost down a measly $0.71 lb. Now take a second to apply this scale of savings to nearly all of your bulk items…SAVINGS! Buying produce and other fresh foods in bulk through a co-op program is also awesome and a great money saver. My favorite is www.bountifulbaskets.org. You go on their site and purchase a “basket” (by “basket” I mean two GIANT reusable bags full of produce) that contain 50% fruit and 50% vegetables. Later that week, you go to a pick-up site and collect the bounty! They give you so much, it can easily be split between friends or shared at work. The cost of this lovely “basket”? Between $15-$20. They also have the option of having an all organic basket and adding on fresh loaves of bread and other great things. It has a very “farmer’s market” feel without the market. LOVE LOVE LOVE IT. After you’ve saved at the register using coupons and ad matching, it’s time to cook! What’s for dinner? Obviously, you deserve a gourmet meal, but you’ve got a budget. The trick is to plan your meals by the week (or how frequently you shop) and buy EXACTLY what you need (along with a few sweet treats)! 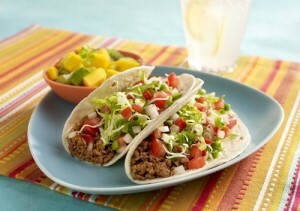 The best site for ideas is: www.allyou.com/food/supercheap-meals/cheap-recipes . This cleaver chef has 100 recipes listed at under $1 per serving! Ah makeup! Best friend? Worst enemy? Either way, it’s expensive. 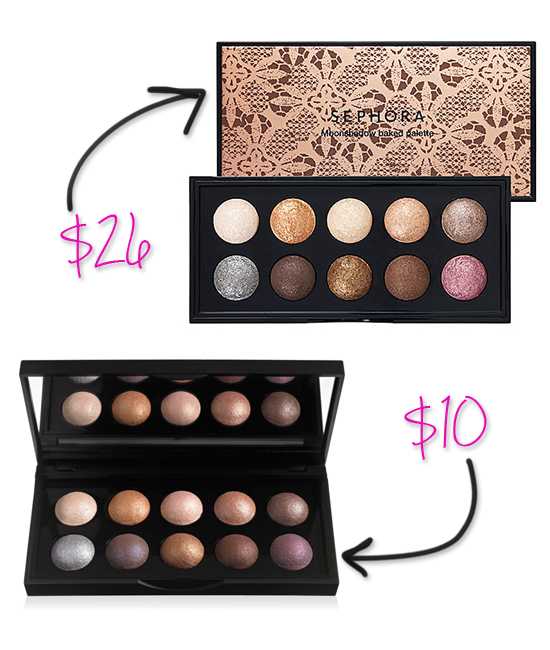 Those little eyeshadow palates add up quickly! It’s easy to justify spending a lot of money on makeup. If you’re like me, you think, “It’s only $40, but I use it everyday”. It is a legitimate argument, but here’s a secret… You don’t have to spend that much! You’ve already bought it, and used it. Now what? Throw it away? Let it sit? No way sister! To get the most out of your purchases, find a way to reuse/repurpose/recycle them! 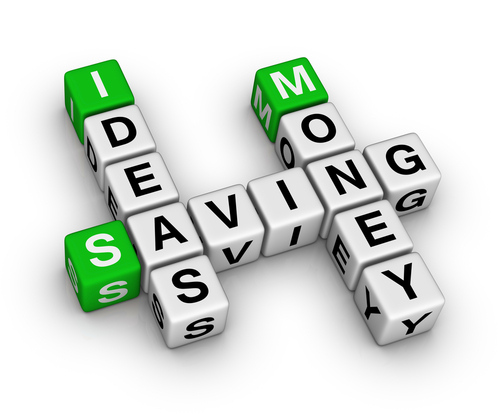 It’s time to get creative… let’s call it “creative savings”. Pinterest has blown up with DIY pins like this! Be sure to follow Mimi’s for the post popular, trending ideas http://www.pinterest.com/mimismoneysaver/. Lotion. Shaving cream, detergent. You use them all the time. While single purchases don’t feel like a lot, $4 here, and $8 there adds up quickly! Why not get creative and try making your own? Sounds crazy right? Think about how much you could save making your own lotions and shaving creams. You could even get creative and have your own signature scent, or use aloe vera if you’ve got sensitive skin. Hit the jackpot with this one! Yes, that dress is made of men’s neckties! We’ve all got those shirts that were worn one time and have been in the back of closet ever since. Money wasted until… BAM! We’ve got upcycled clothes. Upcycling means to take something old, damaged, unused, and make it “new” again. By upcycling clothing, you are not only saving money by not having to buy new clothes, but also prevented wasted money by using what you have! The amazingness doesn’t have to stop at clothing, you can upcycle most household items! There are some amazing seamstresses and designers that have made this really simple for us girls. It helps to be good with a sewing machine or know someone who is. 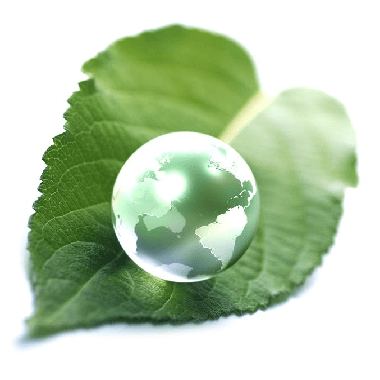 Let’s talk ECO here. It’s not just a trendy buzz word. It’s IMPORTANT. Why? Well, being “eco friendly” 1. Benefits the environment. Duh. What else? 2. It is not toxic… meaning safe animals and children 3.It saves you money because you can make the products yourself! Wait! Can we go back to money saving for second? Reduce, reuse, and recycle. A motto to live by. 1. Reduce your electric bill by turning off appliances you aren’t using. 2. Use rechargeable batteries. They cost more initially (try to coupon or ad match them! ), but last longer. 3. Make your own cleaners (see below). 4. Reuse, then recycle. Reuse paper as “scratch paper”, use grocery bags to carry your lunch, line your small garbages, etc. Be conscious of what you use, how often, and what you can use again! Grocery savings? Check! Reusing/Repurposing? Check! Now, let’s add a little cushion to your budget. I’m talking winning contests and earning little extra money. Bring on the savings! It’s not rocket science; if you don’t enter, you won’t win. I can’t stress this enough. We’ve heard it over and over again, “I never win anything”. Cry me a river. Enter anything and everything you come cross and eventually, you WILL win something. The trick is to win something you actually want. 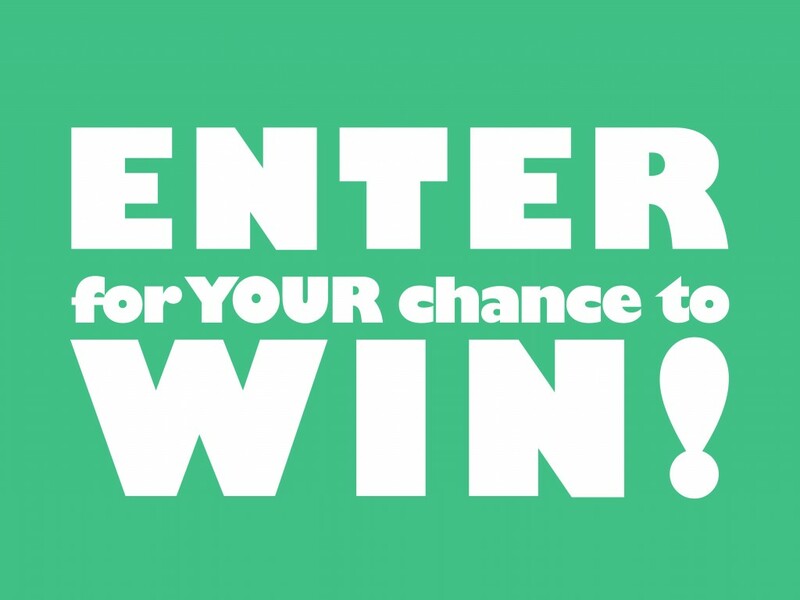 Entering and winning contests has never been easier! Without a doubt, the absolute best site I’ve found is www.sweetiessweeps.com. The shear number of contests and winnings is OVERWHELMING to say the least. Some of the contests require a Facebook, Twitter, or Pinterest account, so if you don’t already have all those, get them! Let me preface with this: Buyback store are AWESOME! If you haven’t already discovered the magic, please do so. There’s no better feeling than taking a garbage bag full of clothes you don’t want and can’t upcycle to the store and getting cash in return. Most buybacks also have the option of using your items as a credit (they usually give you more “credit” than cash) to purchase “new” items from their store. Buyback isn’t limited to clothing either. You can go to buyback stores for books and media (like movies, video games, etc.). What are you waiting for? Find your local buyback stores now! How easy would it be to sit in your bathrobe and be paid for your opinion? That’s what survey companies offer. You are right to sound skeptical, and you should be. 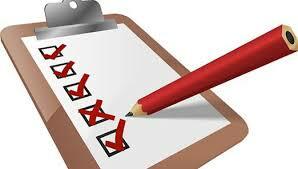 Some surveys offer cash, contest entries, prizes, etc. so it’s important to know what you’re signing up for. NEVER pay to participate in a survey company. Those are scams. 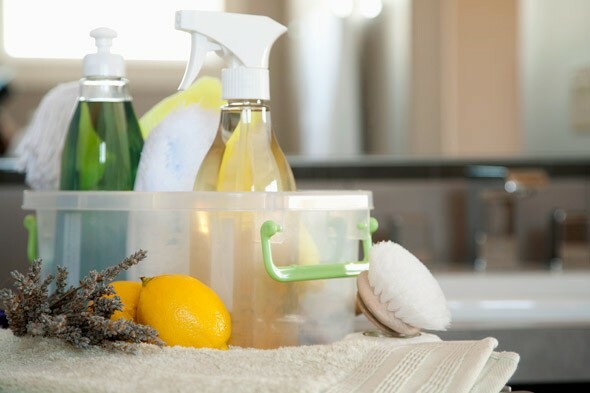 Downsizing or ‘Spring Cleaning” can make you feel refreshed AND can help you earn additional money. Say HELLO to yard sales. They may take time and effort, but if you can’t repurpose it, you might as well get a few bucks for it. You can hold a yard sale in the traditional sense, you can go to a buy back store (see above), and you can list big ticket items (couches, TVs, etc.) on a website like Craig’s List. Other ways to downsize include: buying a less expensive (monthly or insurance) car, buying a more fuel efficient car, deciding to buy ONE coffee out per week, saving the steak for a special occasion, etc. The sky is the limit here! Downsize at your own will using your own interpretation. In the end, just keep saving! You thought Mimi’s was out of money saving tips? You thought wrong! Free. Who doesn’t like free? Even the word “free” brings out excitement from within. How about the word “samples”? I think you see where I am going with this. Say you’re curious about a product, but don’t want to buy it without trying it. Or you love a product, but it’s too expensive. Freeflys is the place for you (www.freeflys.com). They have free samples listed by category throughout their website. The method in which you get the product may vary i.e., you may just need to put in your address, you might need to “like” a company on Facebook, etc.. 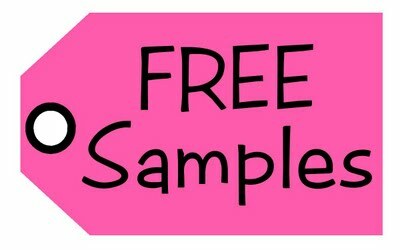 Nevertheless, you get free product samples or coupon for free products in the mail! Sign up for emails and they send new freebies everyday! http://www.sweetiesfreebies.com is another fabulous site offering freebie links! It’s important for you to keep track of your favorite stores so you know when they are having promotions. There are about a million ways to do this. The first, most obvious way is to find and follow those stores online through social media. If you are really obsessed with the company, sign up for their mailing list. Most big companies always have a deal, freebie, or free shipping… no one wants to be out of the loop! Big companies like eBay.com, Overstock.com, and Amazon.com have daily deals to follow! It’s easy to sign up for the mailing list. Check them out! Follow Mimi on Twitter @MimiSaver1, on Facebook www.facebook.com/mimismoneysavers, and on Pinterest at www.pinterest.com/mimismoneysaver for up to date deals, promotions andcontests! Thinking about dinner and movie? How about a little stay-cay? Be sure to check local and national “deal” websites before you go to maximize your savings! Sites like Groupon (www.groupon.com) and LivingSocial (www. livingsocial.com) make saving money on your dinner date a piece of cake… you may even have some money left over for dessert! 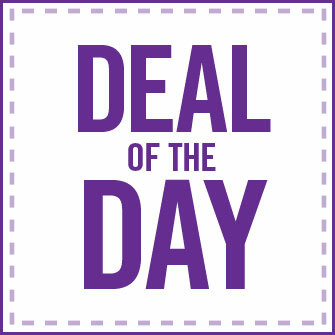 All you need to do is sign in with an email and the site sends you daily deals! You can modify what type of deals you want to see and how frequently you receive emails! 4. Submit your own money saver! So now that you’ve learned how to save on groceries, by repurposing items, and earning additional money, you’re an expert… right? If you’ve got your own money saving tip or would like to expand on a tip mentioned here on Mimi’s please comment below! Additional, appropriate website links are also encouraged.